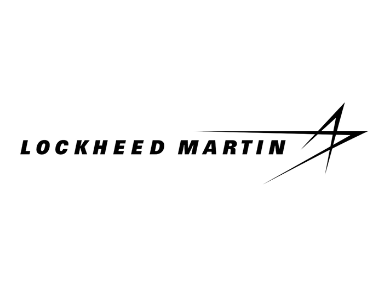 SHI Welcomes Lockheed Martin | SantosHuman, Inc.
SantosHuman Inc. (SHI) is pleased to welcome Lockheed Martin to its growing list of global brands that use Santos® Pro. SHI’s clients include some of the most highly recognized companies in the world from industries spanning heavy construction, aerospace, automotive, lawn and garden, engineering, agriculture, consumer goods, and defense. SHI’s success is tied directly to your success. Santos® Pro is one of the many ways in which we strive every day to match state-of-the-art, human-centric, virtual product design and analysis methods, technologies, and resources with client requirements.